Oh no, where have all the wonderful summary sheets gone!? Fear not, my boardgaming friends. Everything that once resided here, and much, much more besides, awaits you at the wonderful new home for all of Universal Head’s essential gaming goodies. 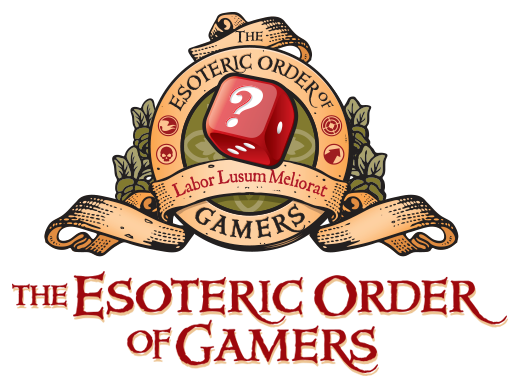 Click on the image below and prepare yourself for The Esoteric Order of Gamers!